The Philippines capital city of Manila sprawls across 16 districts, each of which retains a distinct history, culture and cuisine. The Binondo district includes the world's oldest Chinatown, thriving since before the arrival of the Spanish in 1571. The Quiapo district is home to Plaza Miranda and the famous Catholic icon of the Black Nazarene, and is the place to buy everything from herbal remedies and love potions to souvenirs and electronics. 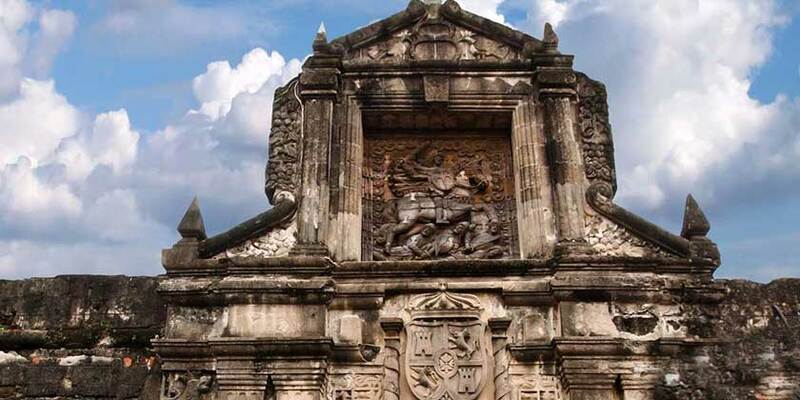 The old city center in the Intramuros district contains both Fort Santiago and the Manila Cathedral.